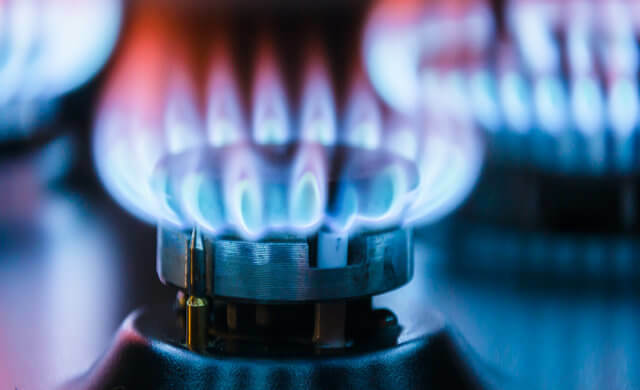 While you might not think it at first, one of the key considerations for setting up your business is ensuring you have an appropriate commercial gas provider. You may want to provide shower facilities for your team members, or simply need to heat your premises throughout the colder months. 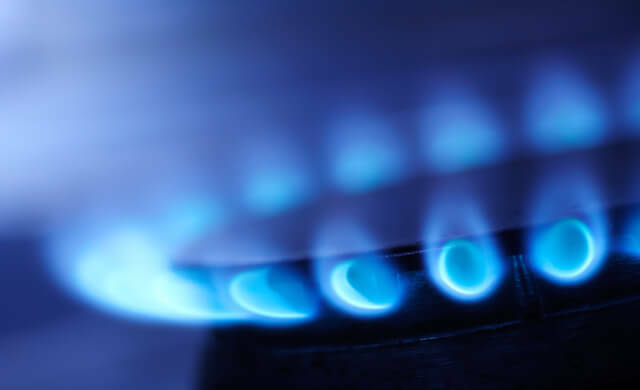 Whatever your motivation, in this article we’ll compare business gas suppliers, as well as provide you with the key information you need to know to find the right supplier and contract for your business. For a complete overview, you can read the entire guide. Alternatively, use the links above to skip to the section you most want to know about. Or, if you’re ready to compare quotes for business gas now, just fill in the form at the top of the page. We’ll focus specifically on business gas in this article. 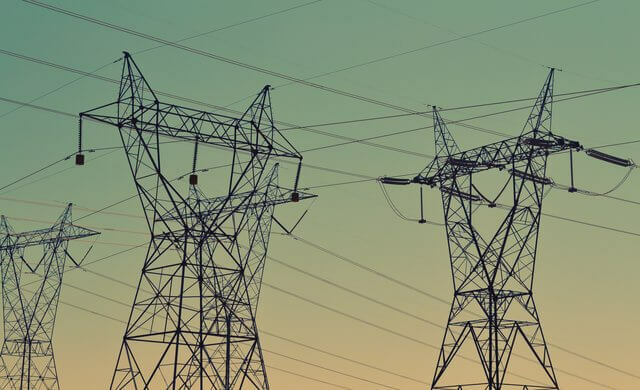 If you’re also interested in business electricity comparison, check out our guide on that too. While we can’t provide a definitive answer, as business gas prices can vary (more on that in a bit), what we can do is provide an overview of gas charges so you have an idea of what to expect. Businesses tend to be charged VAT at 20%. If you’re company is defined as a small businesses (based on gas usage) or you run a charity or a not-for-profit organisation, you may be eligible to receive VAT at 15%, so check with your supplier. How are business gas prices calculated? According to the Office of Gas and Electricity Markets (Ofgem), if your company uses 293,000 kWh of gas or less annually, your business is a micro business. 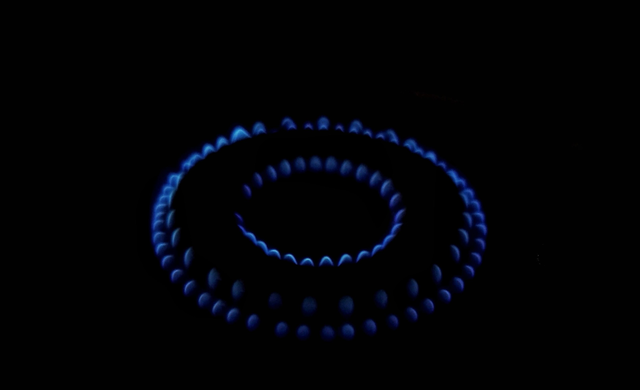 You can find out more about micro business gas consumption here. An established provider can offer expertise and many years of experience, so should be able to help with most queries. A new, small or independent supplier may be able to offer more individualised support, and may have more specific knowledge about your company’s area, sector or values. Assess what type of customer support is offered. This includes the format it takes (such as phone, email or online chat) and where support staff are located (time zones can affect response times). Consider how you’ll be able to access your account – is it available online and/or through an app? Review if the provider matches your company’s values. 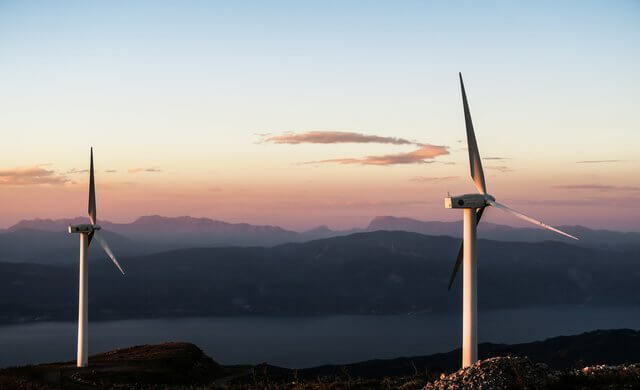 For example, as a start-up you may wish to work with another small business, or if your business is focused on sustainability than a green energy supplier may be best. Ask other small businesses for recommendations. 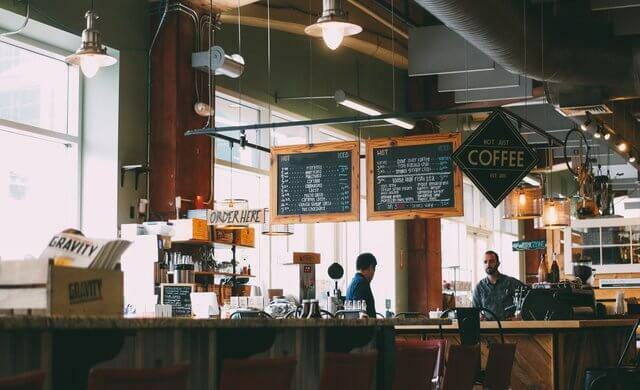 Whether you’re attending a networking event or spending time in the cafe in your coworking space, you can use these as opportunities to find out which suppliers other similar businesses use, and why. Research potential providers online ( such as on review sites) to find out what experiences other customers have had. This term refers to gas that has been sourced environmentally. It has limited availability, as it depends on your business’ location. What is ‘The Big Six’? Other options include using a small or independent provider, as well as working with a local or non-profit company, depending on your business requirements. What is an independent gas transporter? An independent gas transporter (IGT) is the network that provides pipes to areas that aren’t covered by the National Grid. This is usually in remote or rural areas, as well as for some new residential and commercial premises. IGTs can incur slightly higher gas charges. You should be able to find out if you’re on an IGT on your gas bill, or by speaking with your provider. For more information, have a look at the Ofgem page on IGTs. How long is the term? Some providers offer short term options, such as 30 days, while others only offer longer contracts, such as one, two or three years. What type of term is available? Consider if your business would prefer a fixed term or variable contract type – see below for a detailed explanation. Do the charges match your budget? You’ll need to factor in both the unit price and the standing charge in order to work out roughly what kind of bills your business can expect to see. What’s included in the contract? Some providers may offer just the energy, while others may offer extras, such as boiler servicing, additional care or other incentives. Fixed term or variable: what’s the difference? Which you choose depends on this question: does your business need lower costs or greater flexibility? Note that if you’re ending a fixed tariff prior to the set than you may need to pay exit fees. Be sure to assess what you will gain or save by paying these and switching. This is when a fixed term contract ends and you stay with the same supplier without a new contract. This type of contract usually has higher fees – it’s also known as a deemed contract. You may consider getting your business gas and electricity from the same provider. One reason for doing so is that you may be offered lower charges. For more information, see our business energy comparison page. At this point, you’ve learned more about what factors influence business gas prices, as well as how to choose a supplier and contract that best match your business’ needs. So where do you go from here? The next step is to compare quotes for business gas. Startups.co.uk can help with this – simply complete the form at the top of the page to compare quotes.